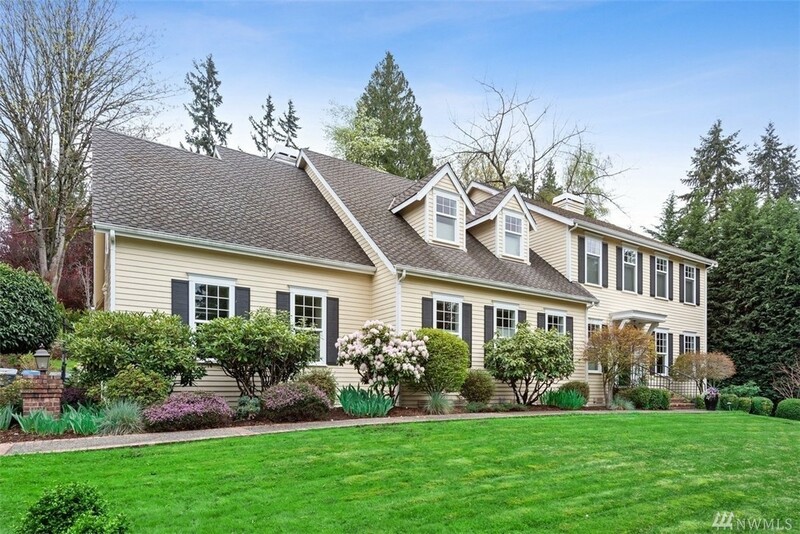 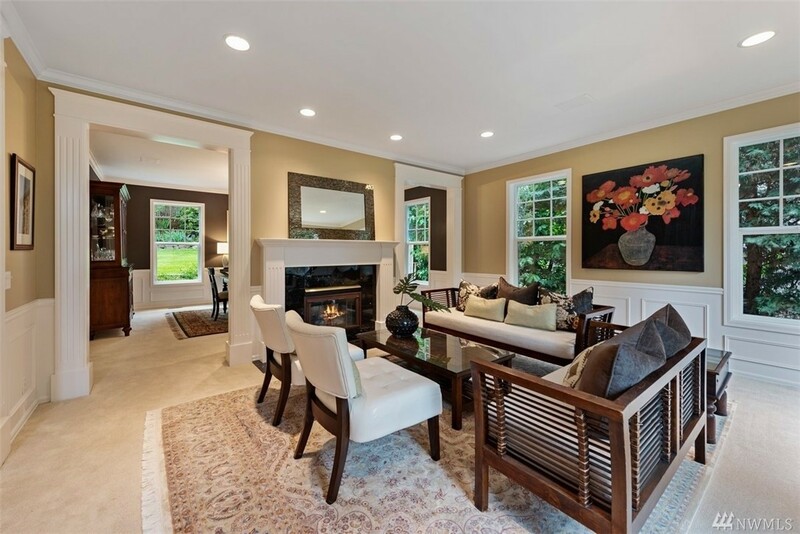 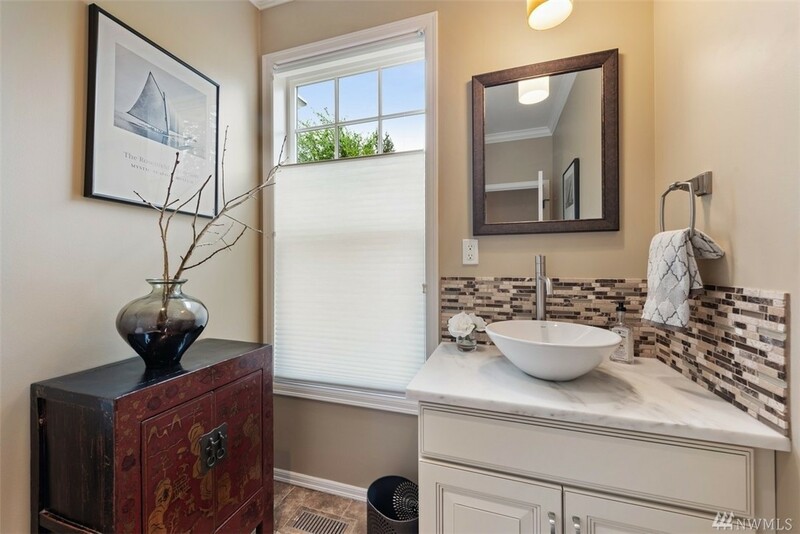 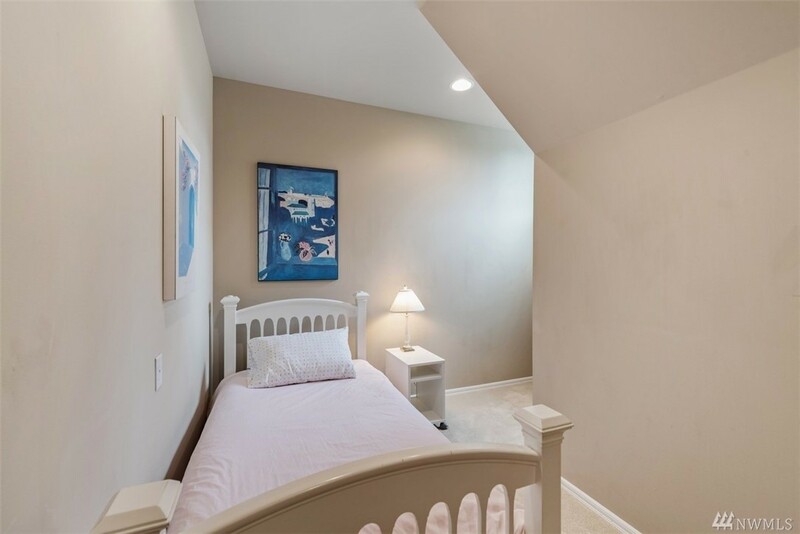 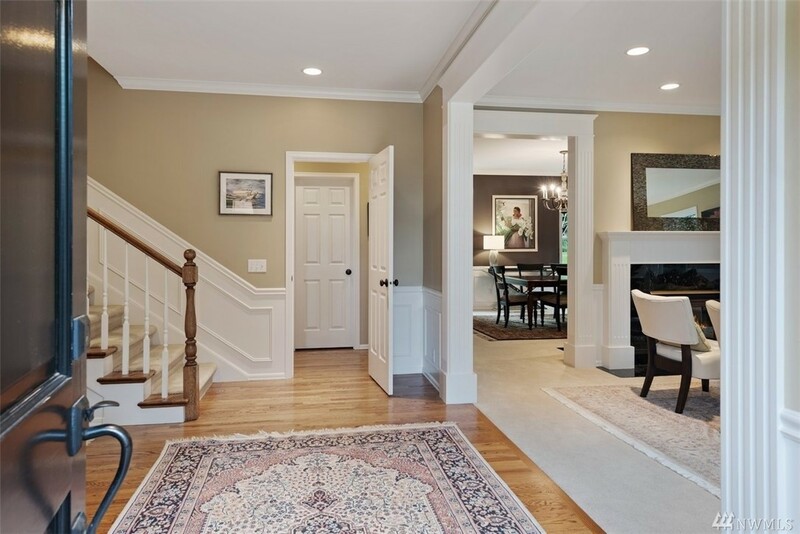 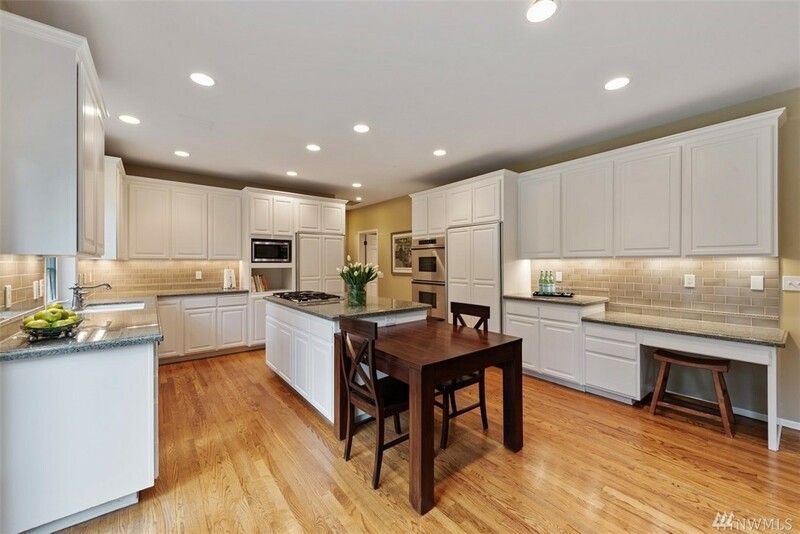 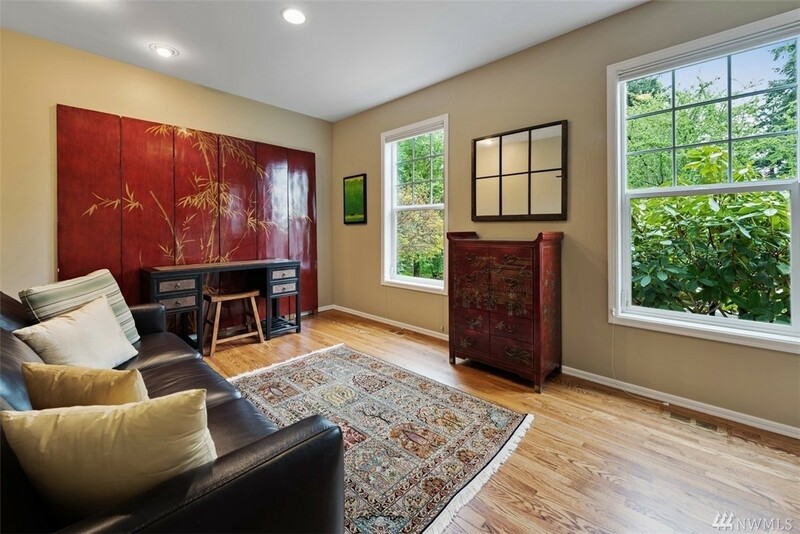 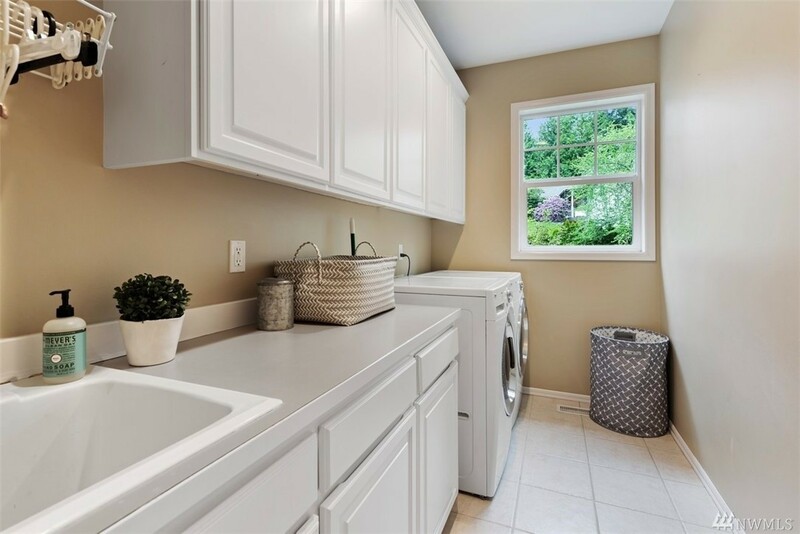 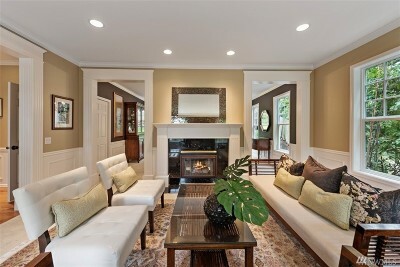 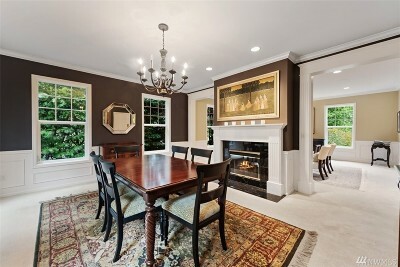 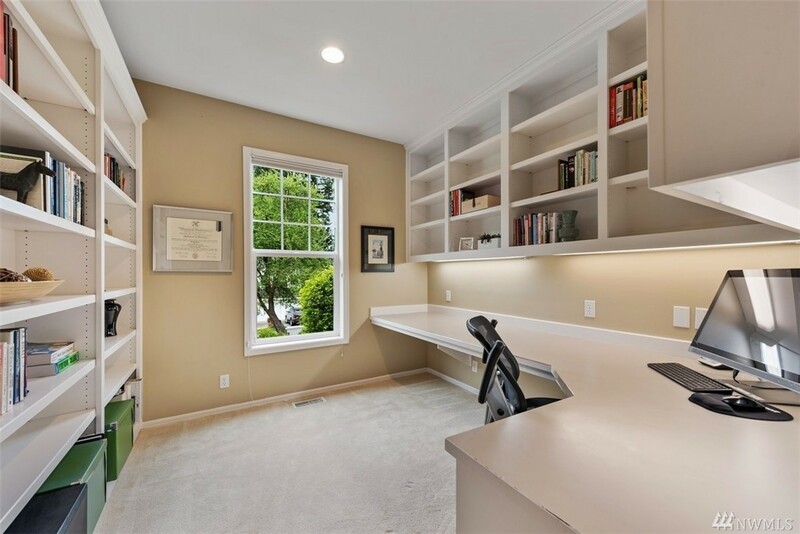 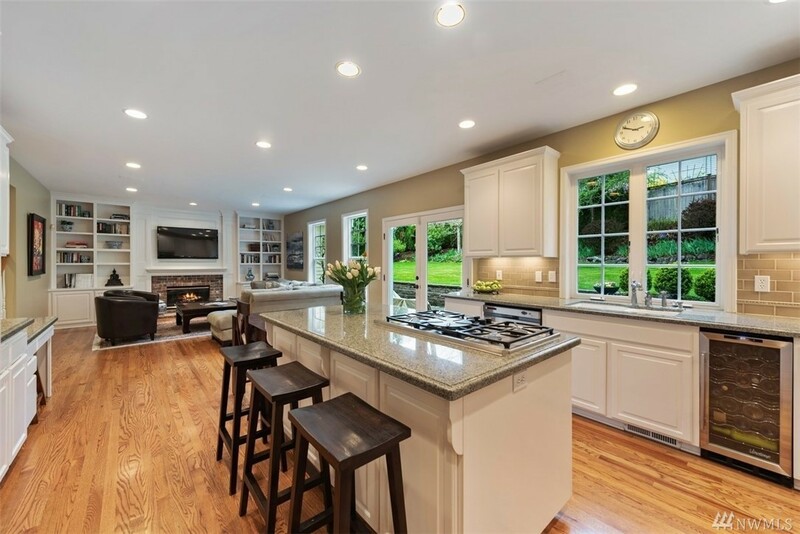 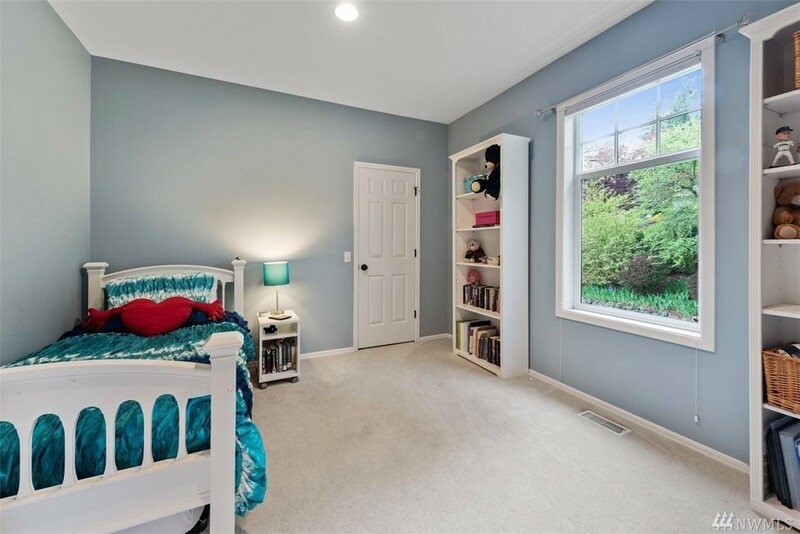 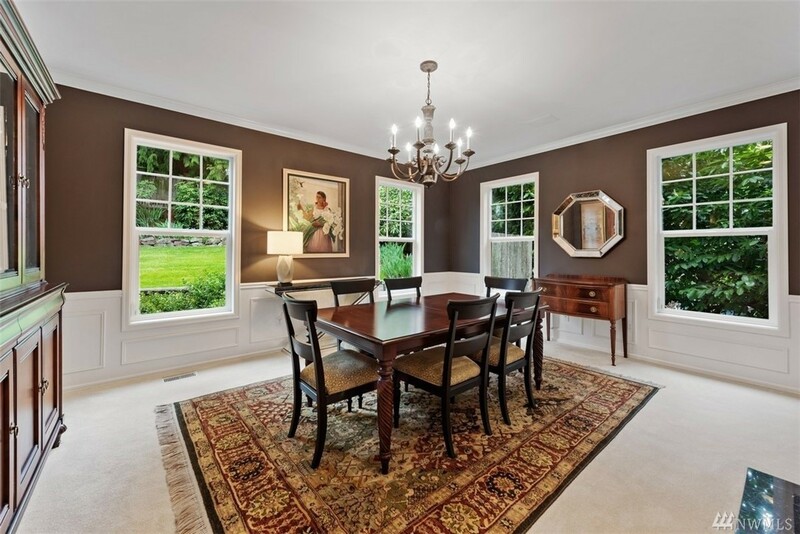 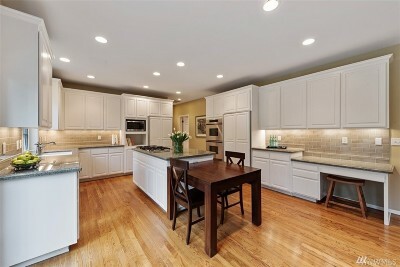 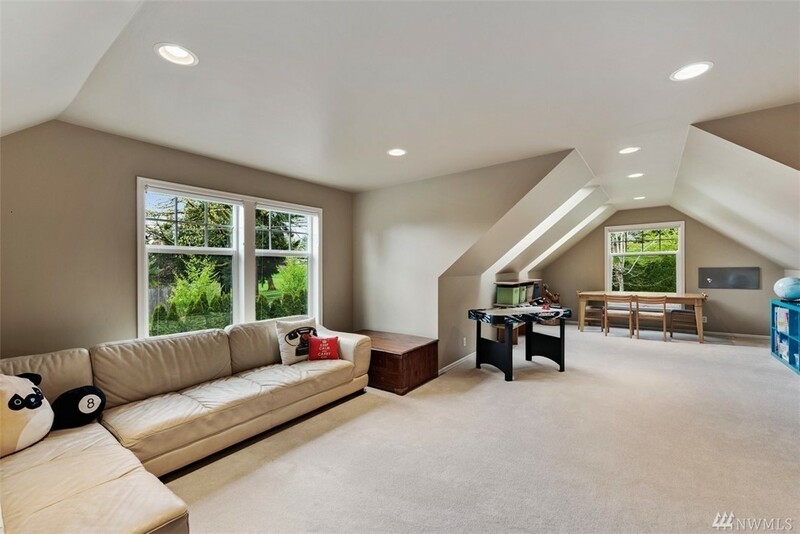 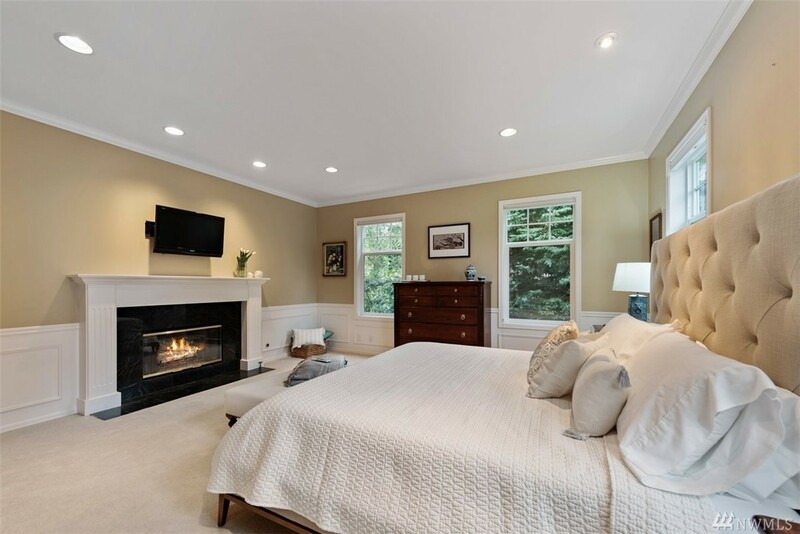 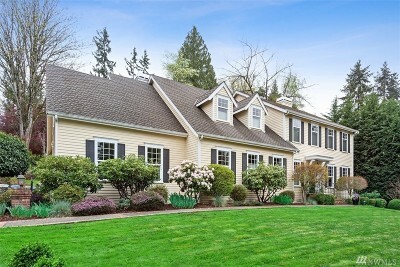 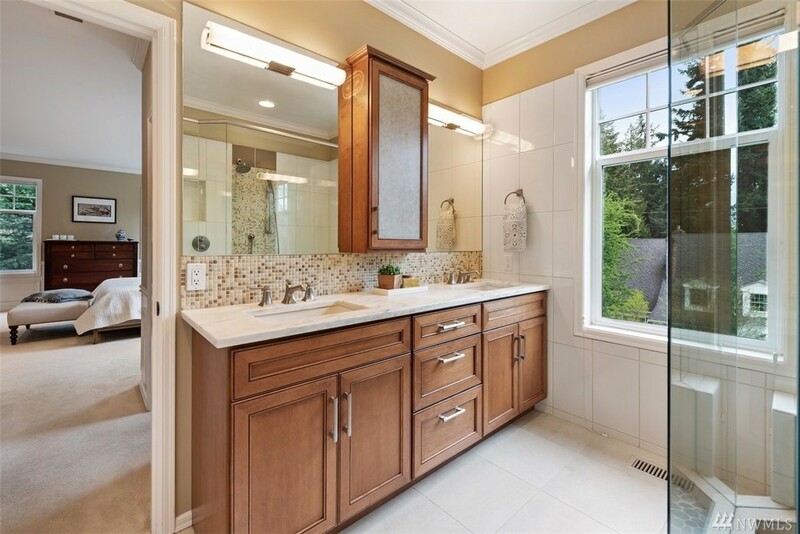 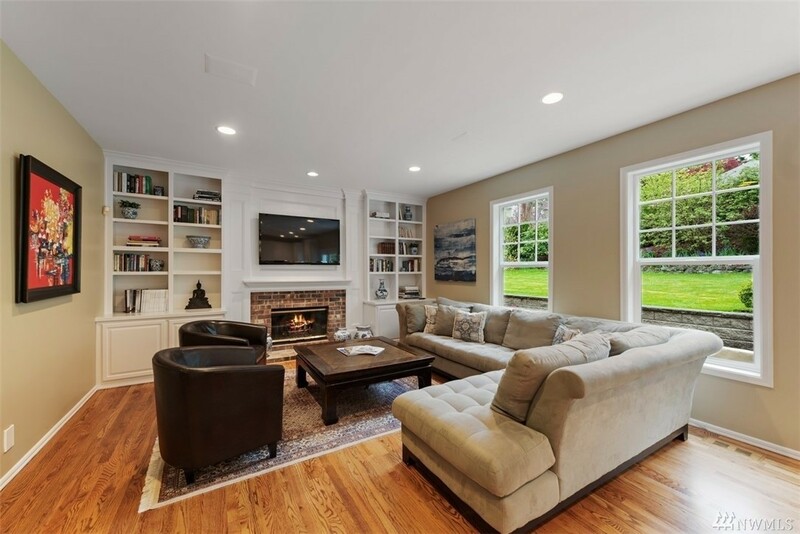 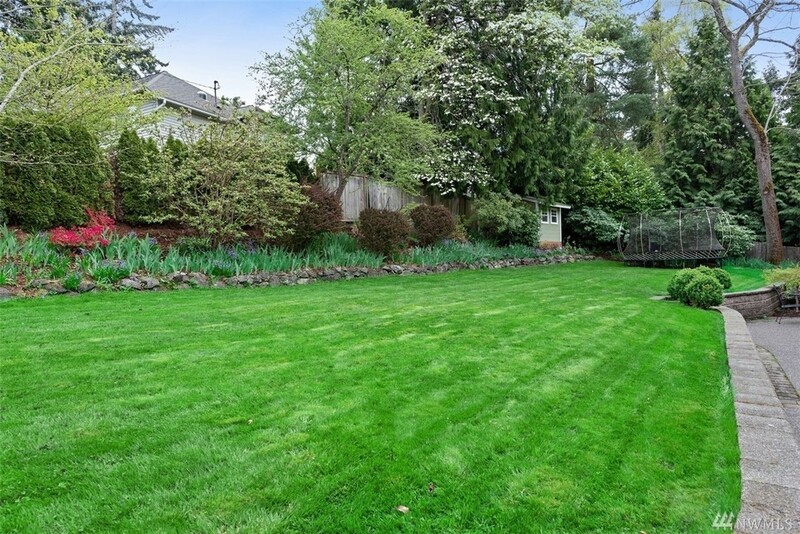 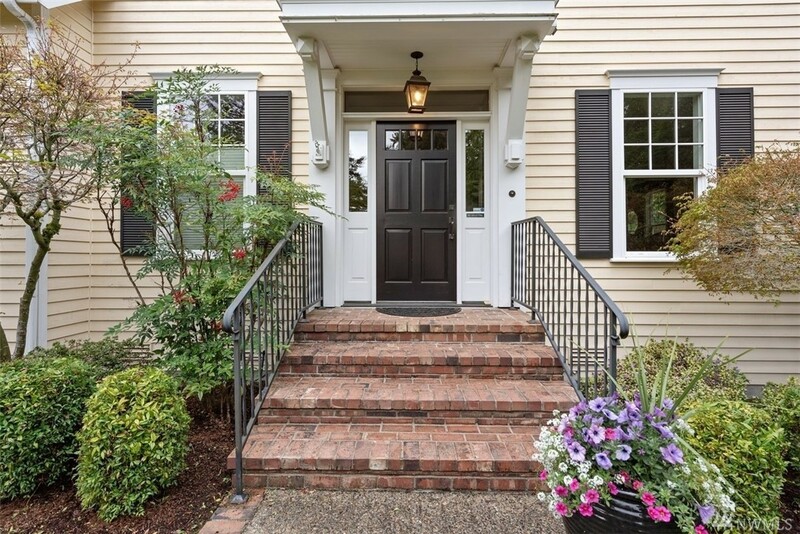 Welcome home to this charming Cape Cod inspired masterpiece ideally located in West Bellevueâs Clyde Hill neighborhood and minutes to schools, parks, and Downtown Bellevue! 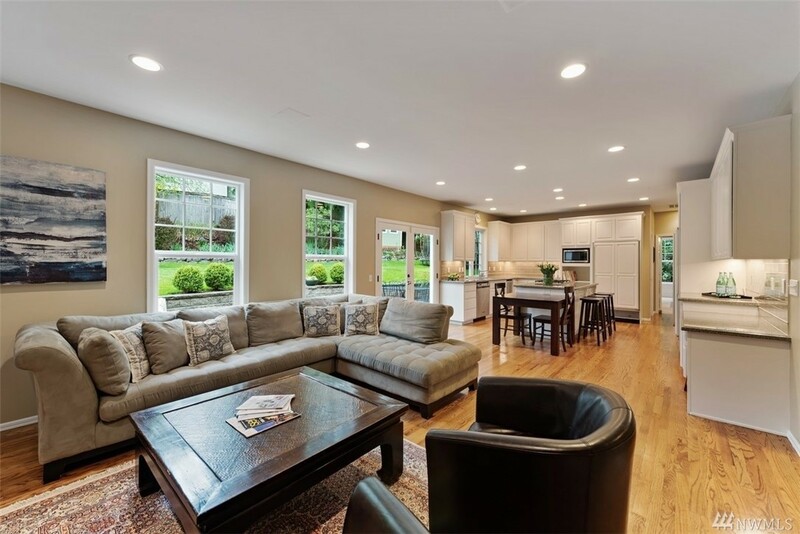 Enjoy an easy flowing floor plan that blends both open and formal spaces with a generous master suite, formal living & dining rooms, office, den, bonus room, gourmet kitchen, private & expansive outdoor spaces, perfect for year round entertaining or a quiet evening at home. 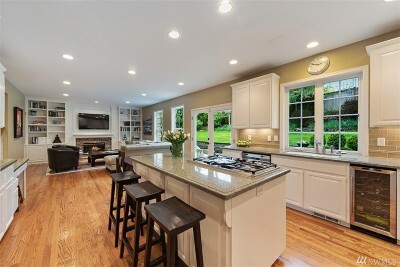 3 car garage, AC, custom wood detailing and more!